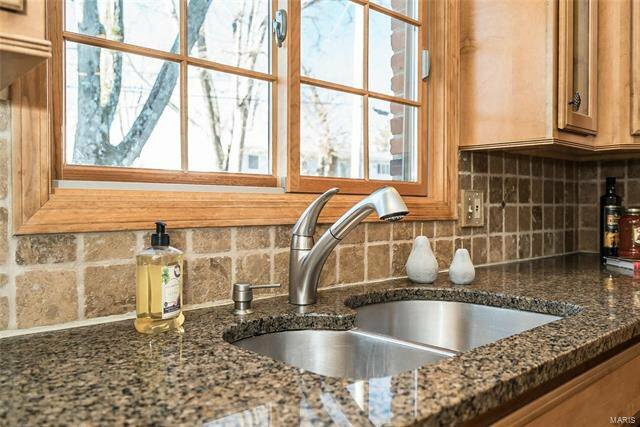 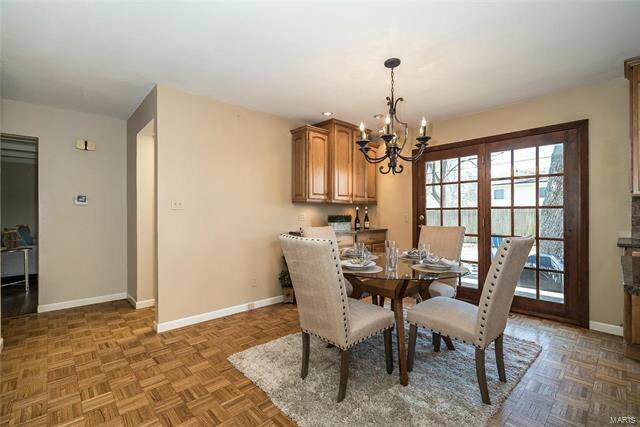 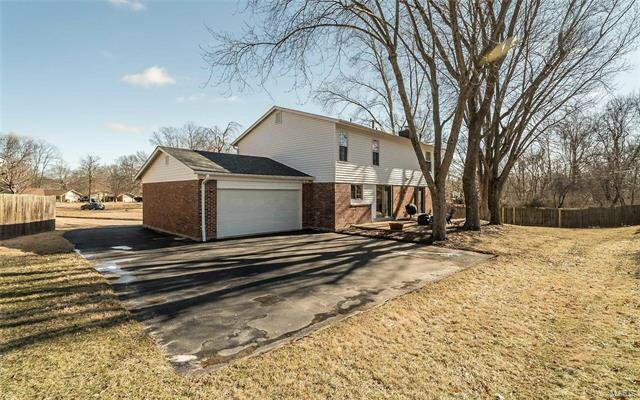 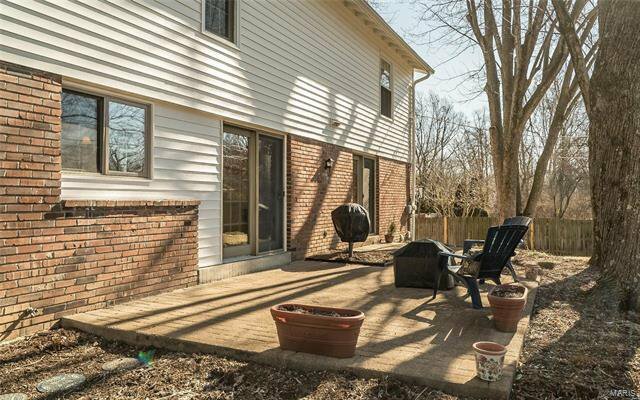 Beautifully situated on a spacious lot on a cul de sac with a rear entry garage and a patio just waiting for Spring! 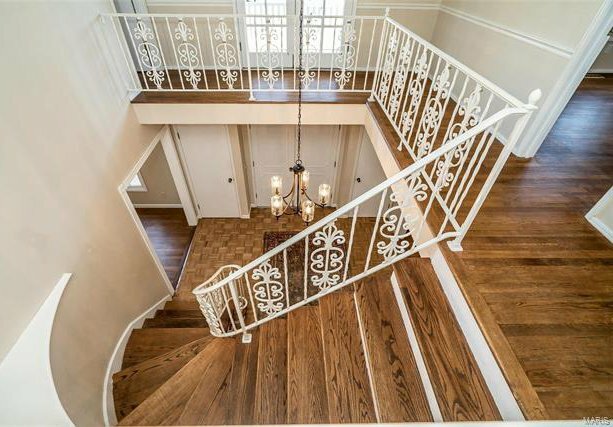 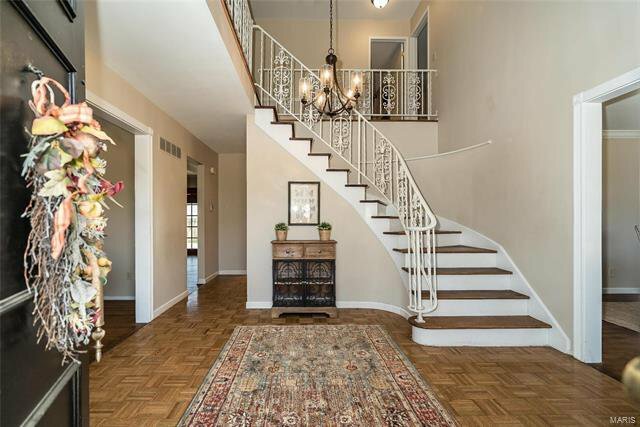 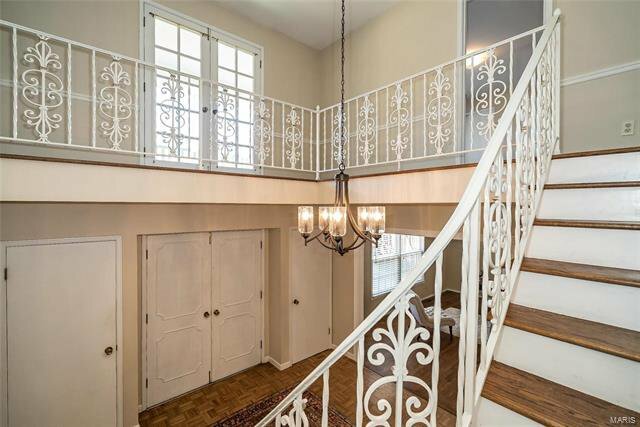 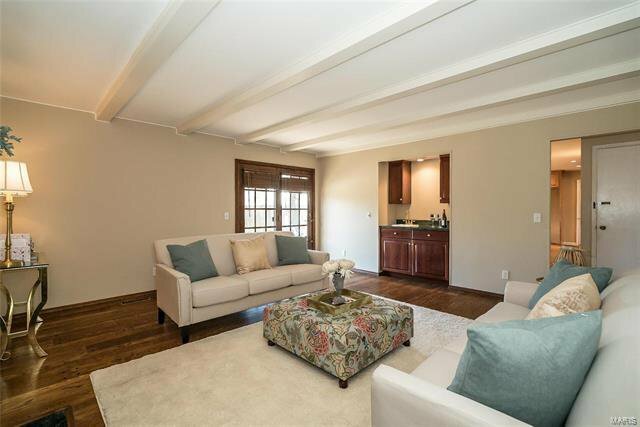 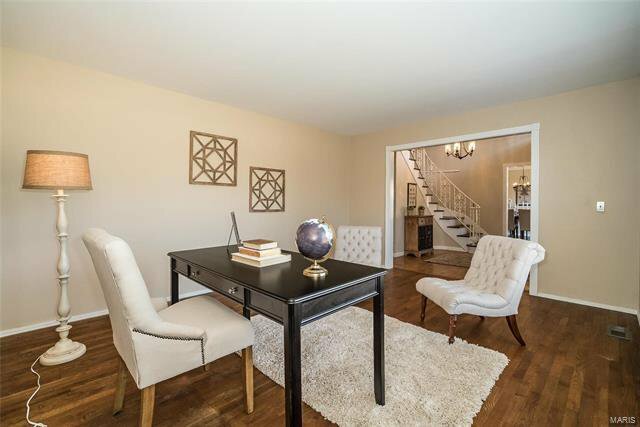 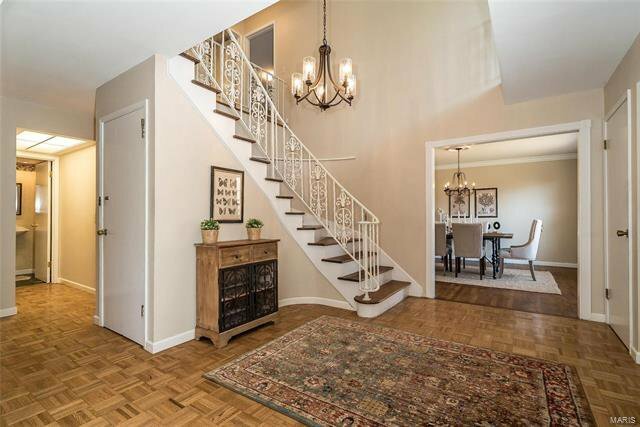 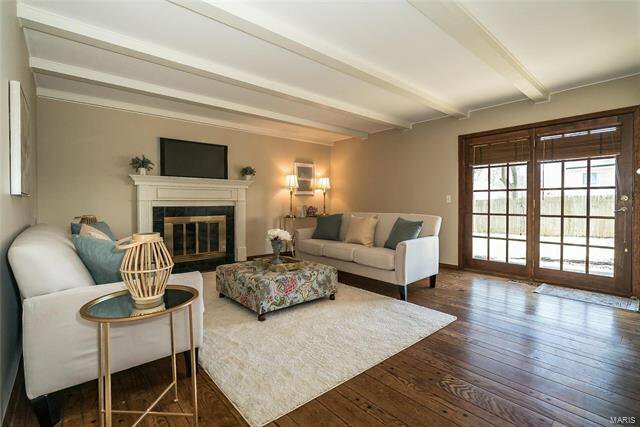 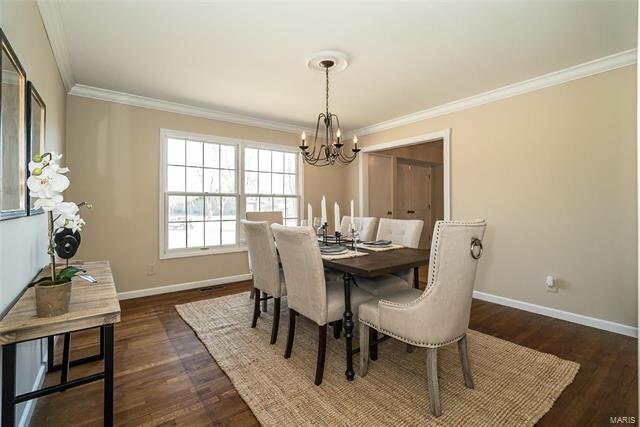 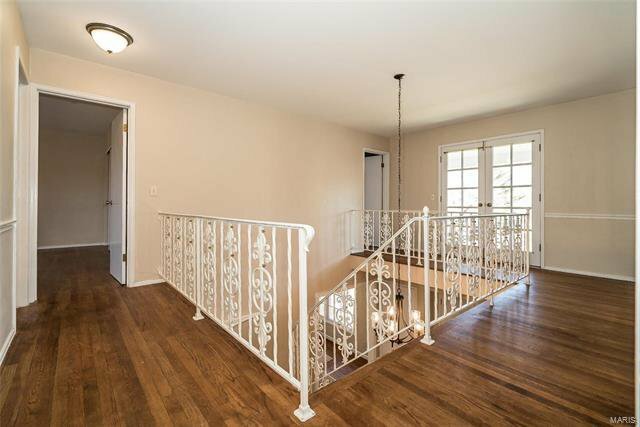 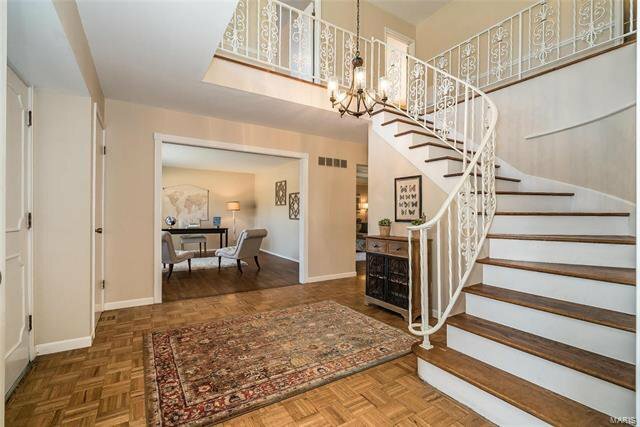 The 2 story entry foyer welcomes you to this 2 story, 4 bedroom, 2 and ½ bath home-featuring hardwood floors throughout the main and 2nd level. 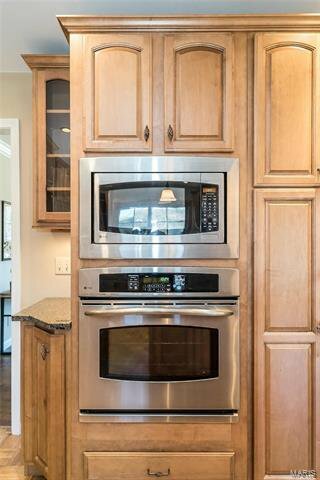 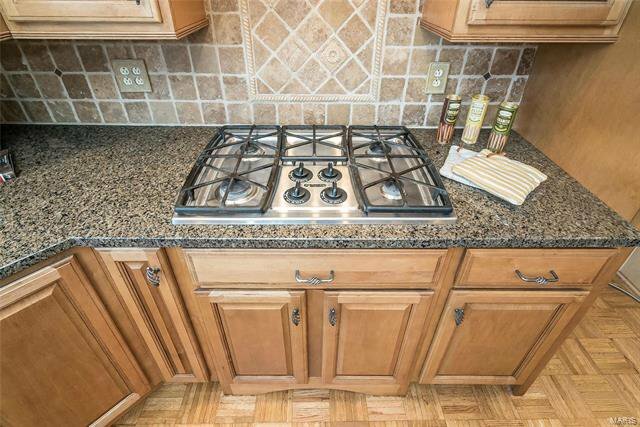 The kitchen is a chef’s delight with a gas cooktop and an island great for prepping or entertaining. 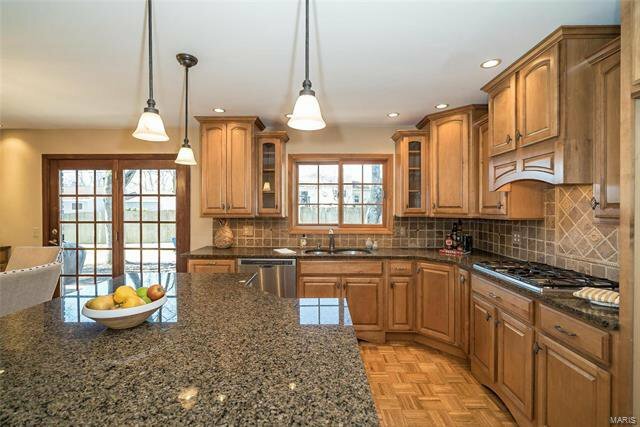 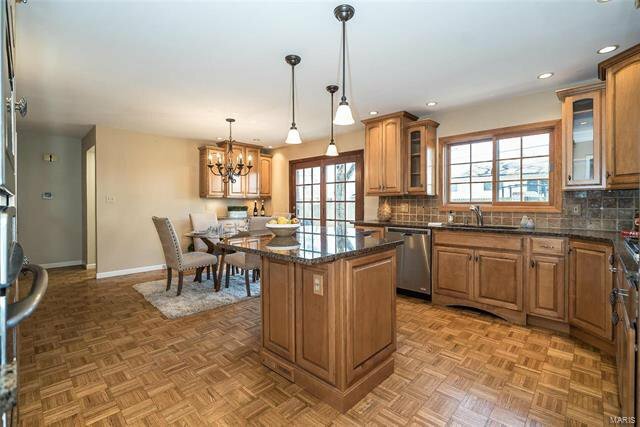 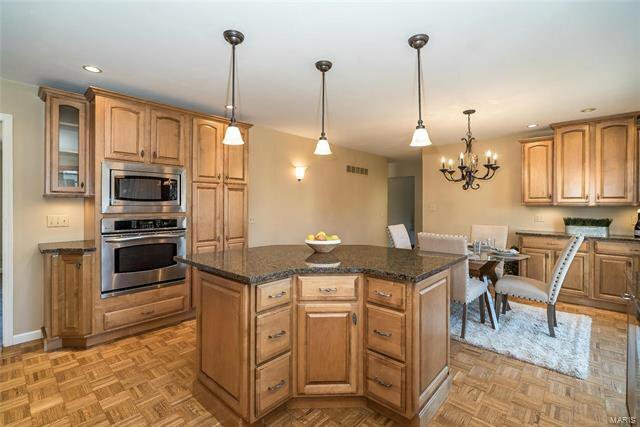 Custom maple cabinets, granite counters and stainless appliances top off the kitchen. 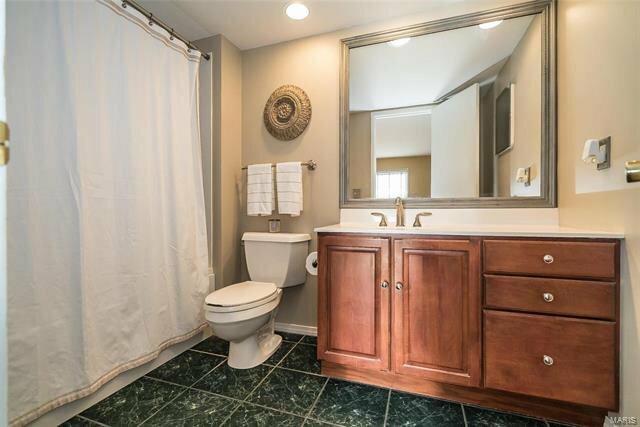 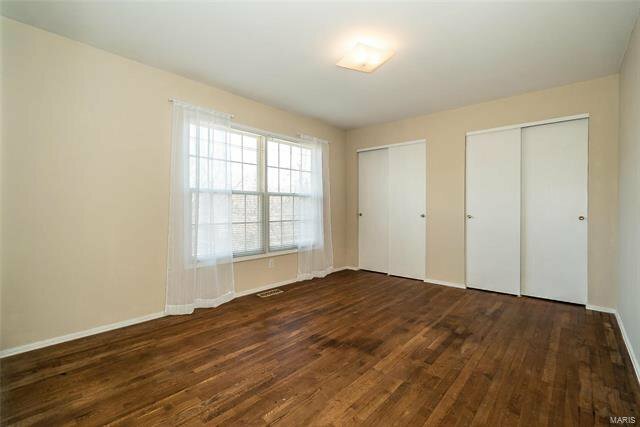 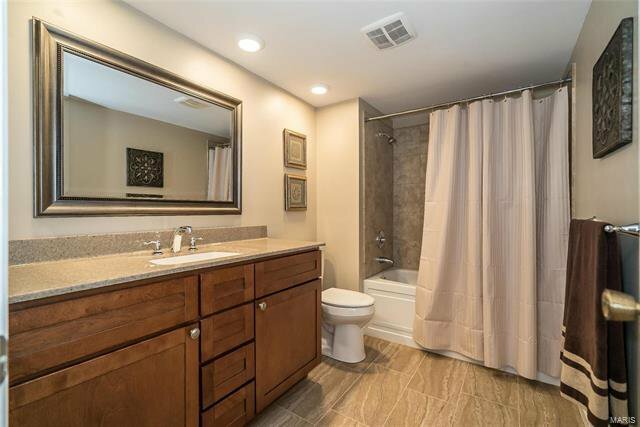 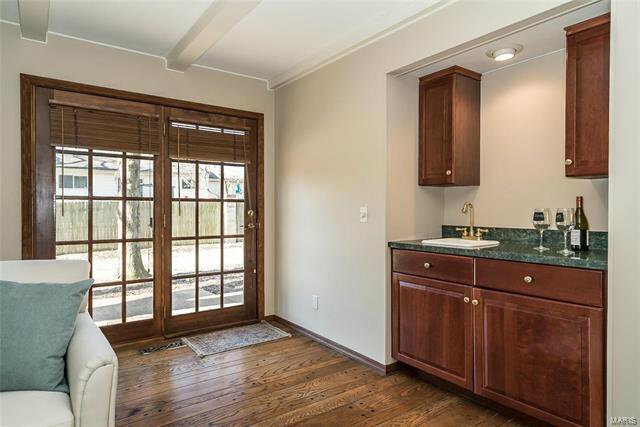 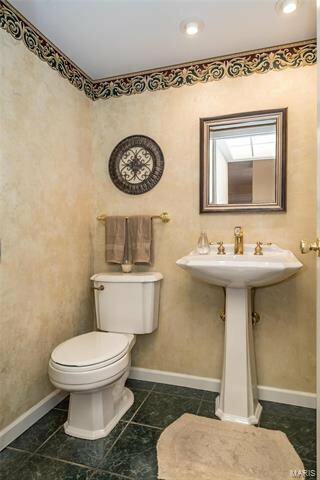 Bathrooms have also been updated, home has been freshly painted and is move in ready! 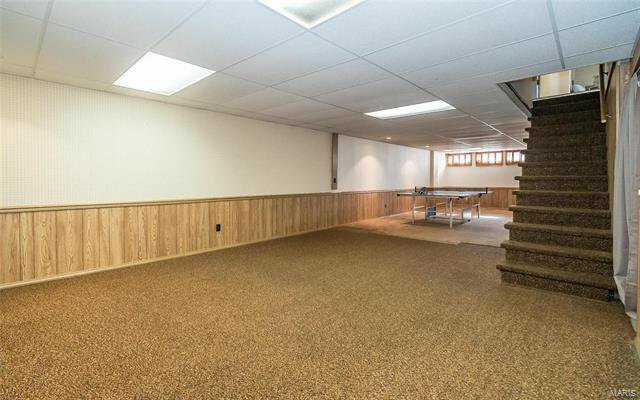 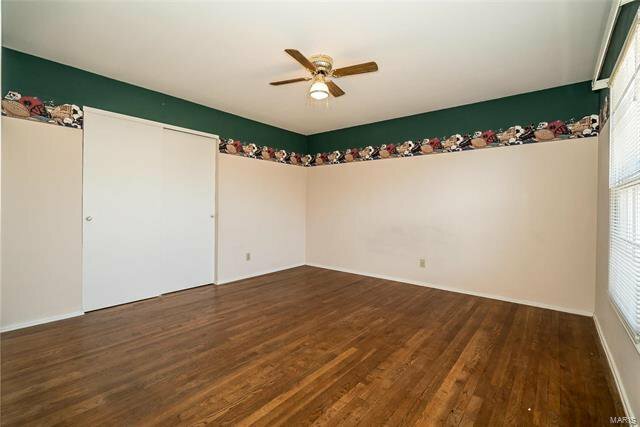 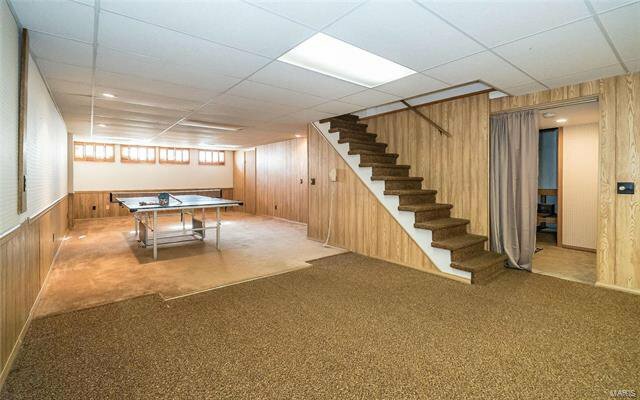 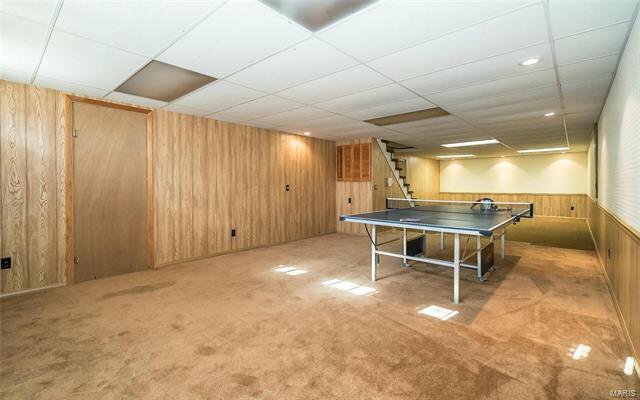 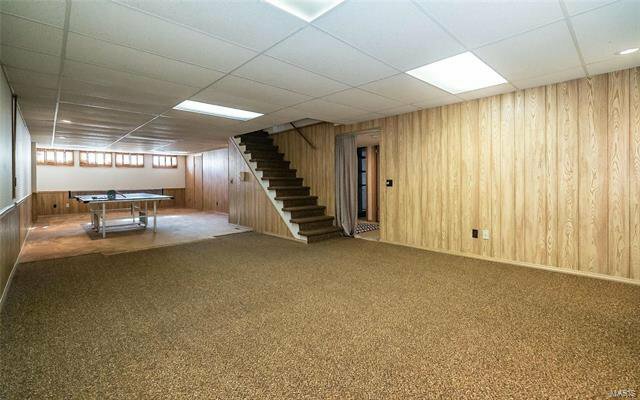 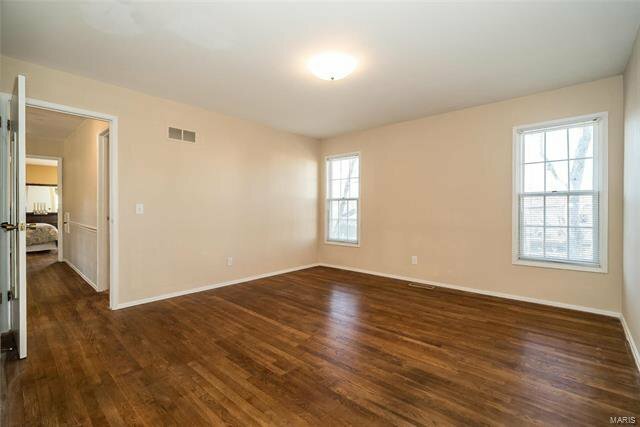 The lower level has a great rec room for addtl space and storage is bountiful. 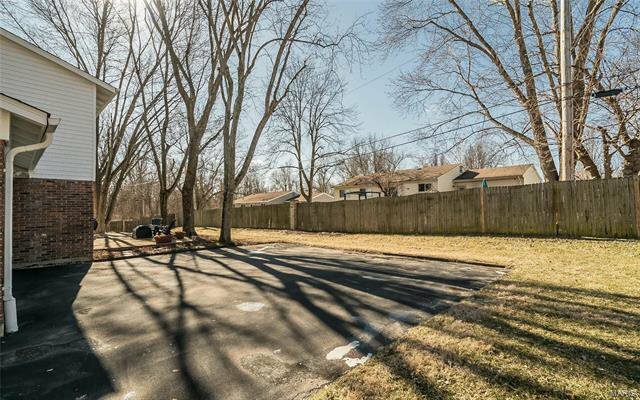 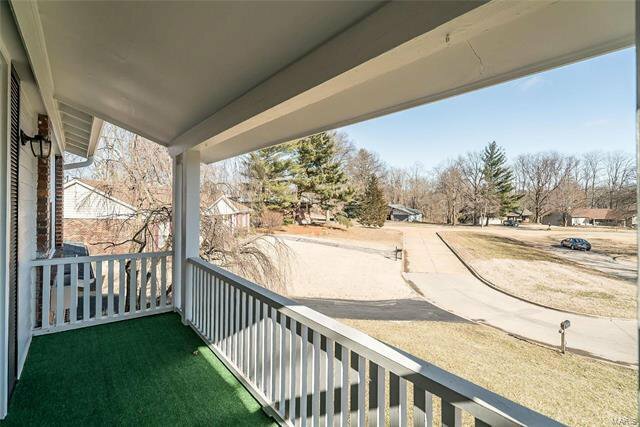 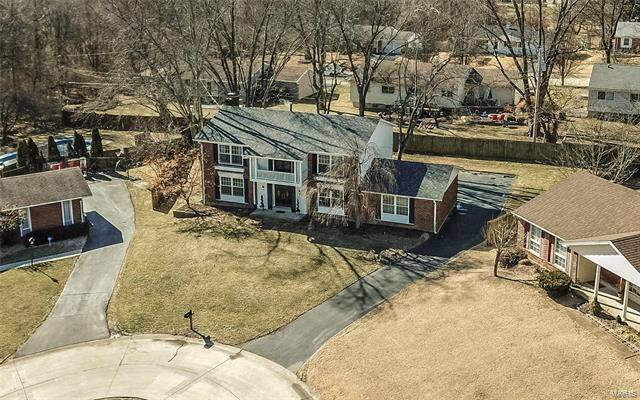 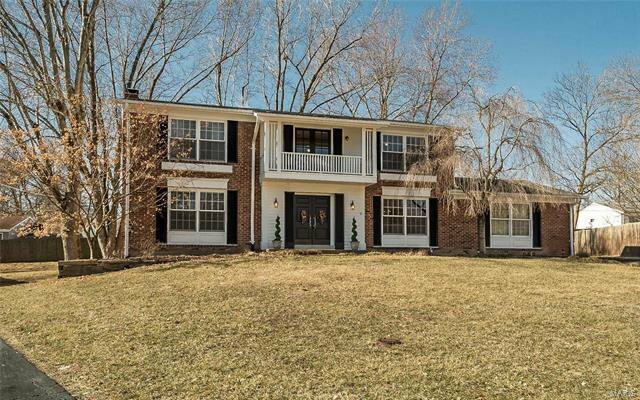 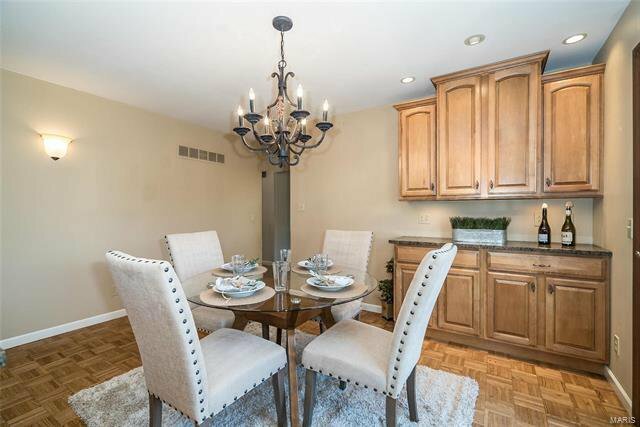 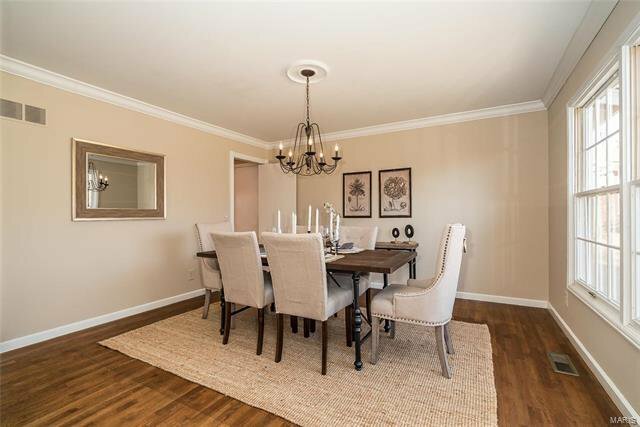 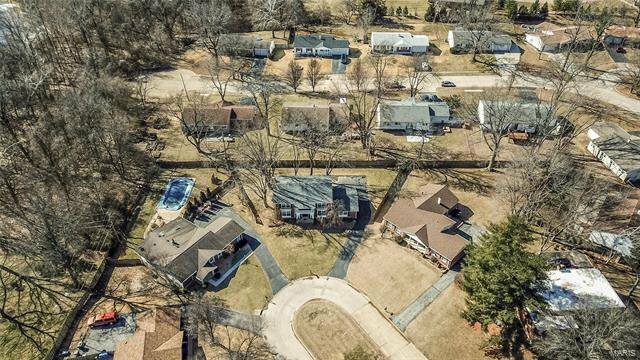 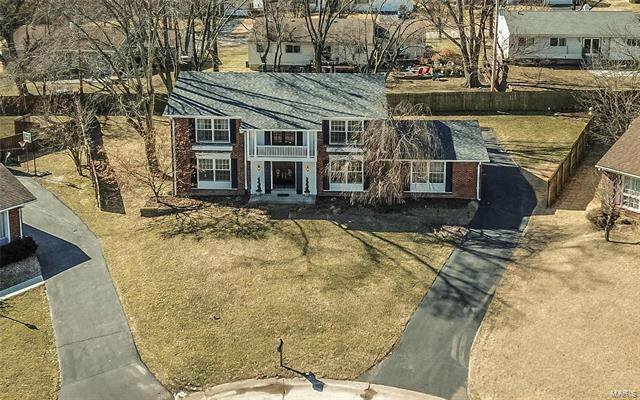 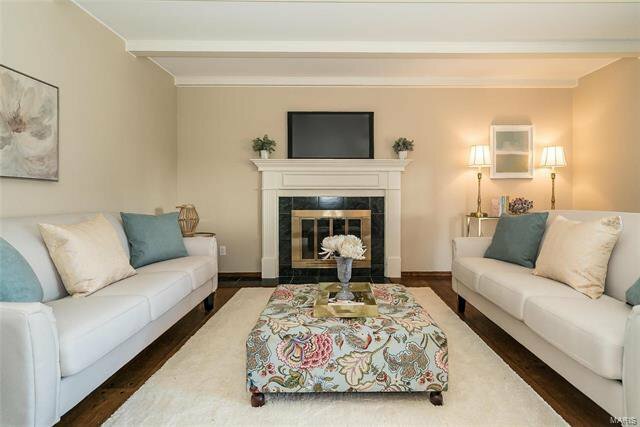 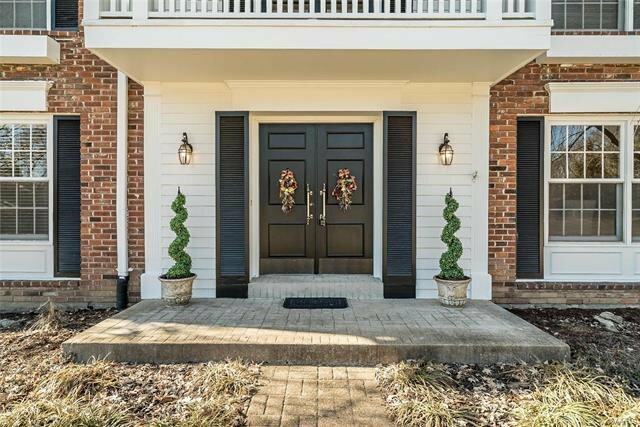 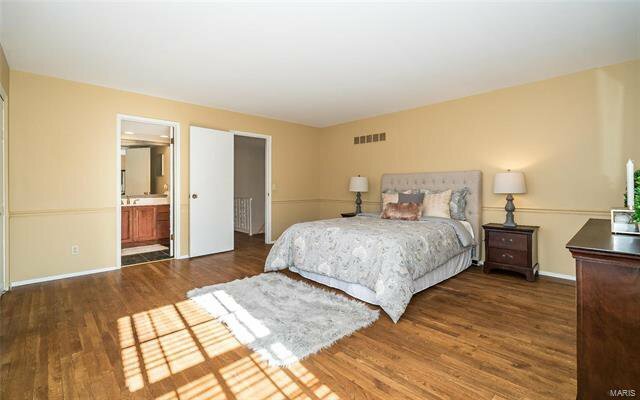 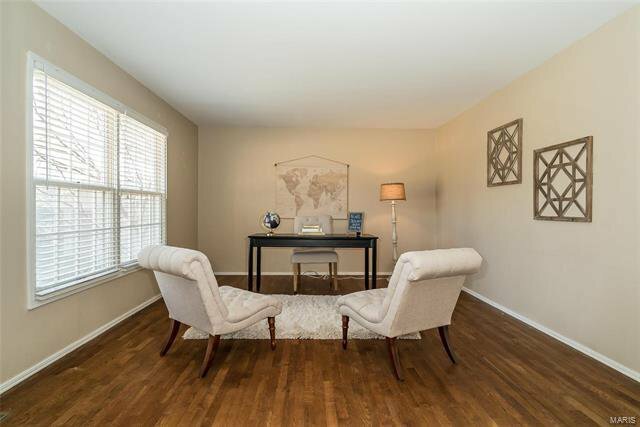 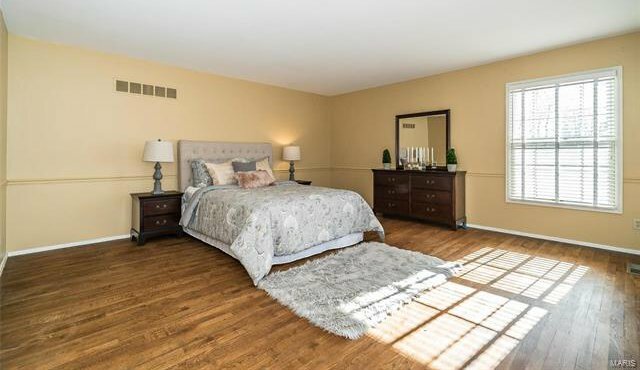 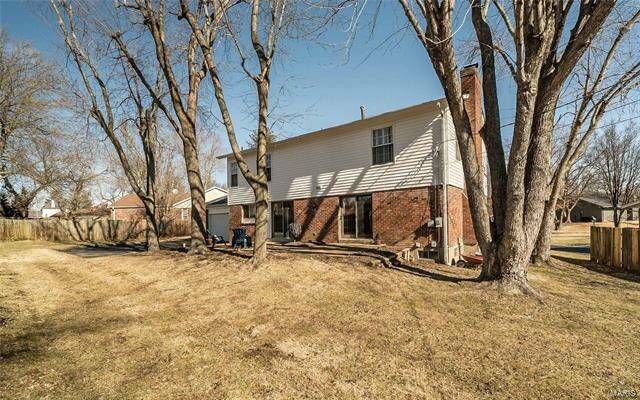 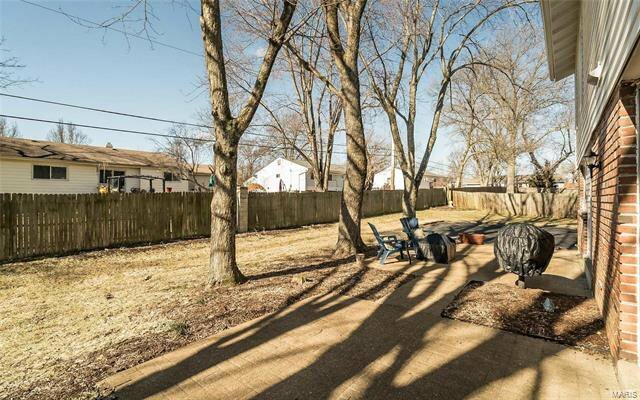 Top rated Parkway Schools, walking distance to Faust Park/Butterfly House which features live concerts/fireworks in the summer, playground, historical homes and walking paths.